Start winning over new and existing customers with easy to use, NO CREDIT NEEDED lease purchasing. 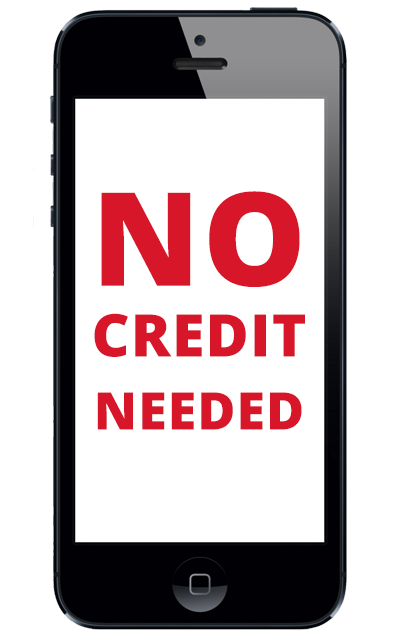 Never again should a customer leave your store empty handed because of bad credit or the inability to pay upfront. We provide the best device leasing program in the industry that gets you paid quickly and ensures a high level of satisfaction for your customer.